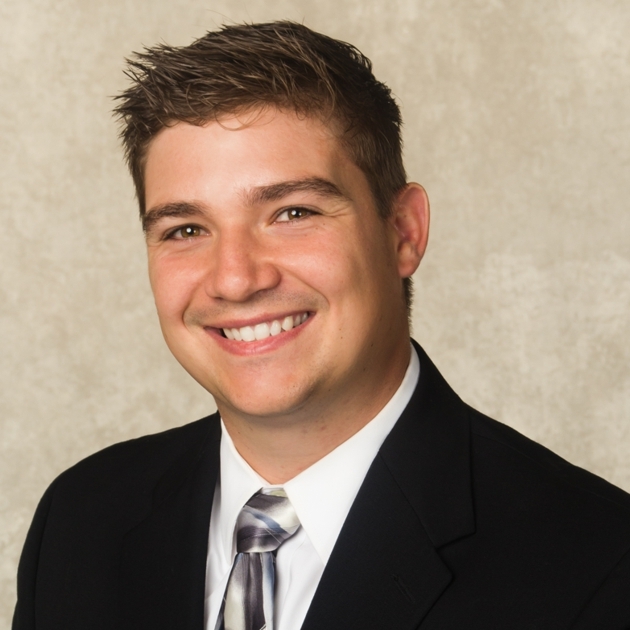 Jeff DeGraff is a Hydraulic/Structural Engineer with Hoyle, Tanner. He has a BS and MS in civil engineering from Clarkson University. Jeff’s graduate work focused on researching, programming and modeling 3D hydrodynamic dispersion and physicochemical processes of naturally occurring and accidental underwater gas (CO2 & CH4) releases in the ocean.